Copper Mountain, the destination of the club’s trip last year, sits under cloudy skies. The mountains are calling, and The University of Minnesota Duluth’s Ski and Snowboard Club president Cole Ehresmann is more than ready to answer. 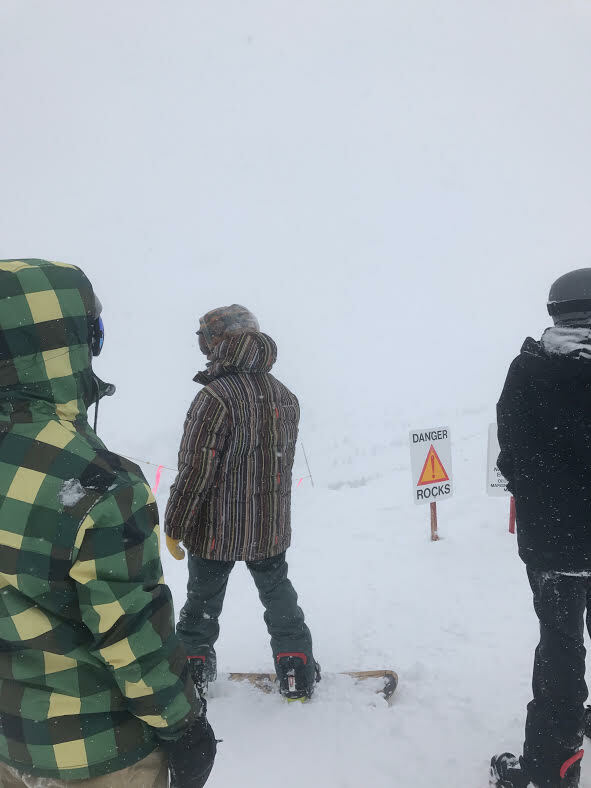 The Ski and Snowboard Club’s destination this year is Jackson Hole Mountain Resort (JHMR), situated in the shadow of Yellowstone National Park in Wyoming’s Grand Tetons. “I can’t wait to experience the powder and mountain riding again, last year we went to Copper Mountain in Colorado and we all had a blast,” Ehresmann said. This year’s trip will include five nights in Teton Village, the resort town situated in the valley below JHMR, where they will be snowboarding and skiing. “We will be there January 2 through 7, and I’m very excited to be able to ride for four days,” Ehresmann said. With 130 inches of snow by Dec. 1, Jackson Hole is second to Canada’s Whistler Blackcomb in terms of current snowfall levels. “The snow and the slopes truly make Jackson a special place to go and ride. Plain and simple, it is one of the top resorts in the U.S.,” Ehresmann said. JHMR is notorious for having some of the most treacherous slopes in the country, and Ehresmann is proceeding with caution. Ehresmann has had to make some tough calls with group members who have not prepared for the altitude. Fun is something Ehresmann wants to maximize, and coming prepared can go a long way. “Drinking water and staying hydrated before travelling out there is key, as well as packing lunches so you don’t have to leave the slopes to take lunch,” Ehresmann said. Another way to have fun is to save money, an essential task given that JHMR charges $135 for a single day lift ticket. “The trip ended up being less than $600 per rider which is exceptional for lodging and lift tickets in Jackson,” Ehresmann said. This is a chance for Bulldogs such as Ehresmann to get out and experience something they haven’t done. “I have always wanted to go to Jackson Hole and to finally get the chance, well it’s something very, very special,” said Ehresmann.